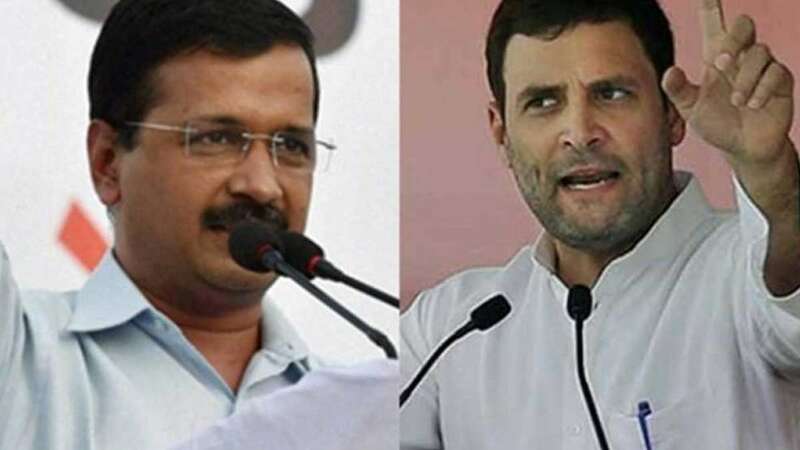 New Delhi : The Congress on Friday kept its doors open for the Aam Aadmi Party to form an alliance in the National Capital for ongoing Lok Sabha Election 2019. The party also mentioned that they are planning to announce the name of candidates from the seven constituencies in Delhi in a day or two. The new development comes two days after the Aam Aadmi Party publically announced that they see no option of going into alliance with the Congress Party. “In Punjab, we’ve 4 MPs and 20 MLAs and Congress doesn’t want to share seat there; the same situation is in Haryana, Goa and Chandigarh. In Delhi, where they don’t have any MLA or MP, they’re demanding 3 seats. So, this alliance is not possible,” AAP leader Sanjay Singh had said on Wednesday. Reacting to the statement, Congress' PC Chako claimed that if AAP wants to beat BJP in Delhi then they must go for the alliance.